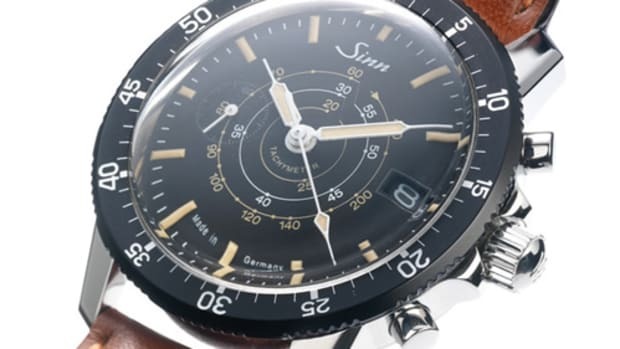 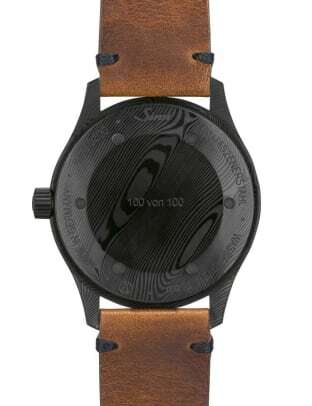 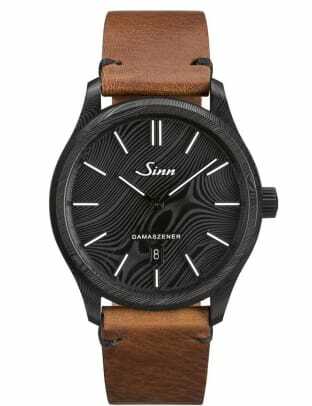 While most watches these days can go on for pages about their movement, Sinn&apos;s new watch is all about the case. 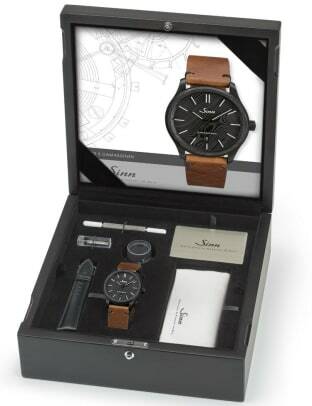 If you know you&apos;re knives, then you immediately know that this case is something quite special. 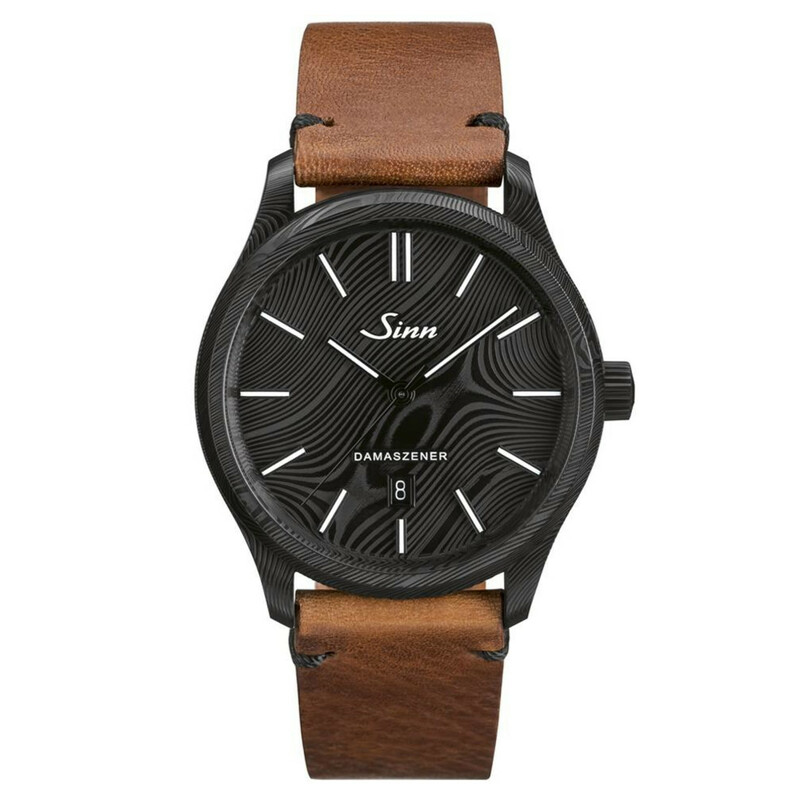 Limited to 100 pieces, Sinn&apos;s 1800 S Damaszener features a case made from Damascus steel, a combination of hard and soft steels, which go through an elaborate process to achieve that unique design. 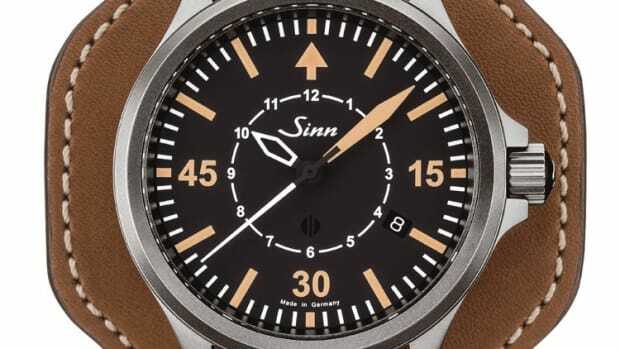 To protect the case material, Sinn applied its Tegiment hardening technology to shield the watch from any potential corrosion or scratches. 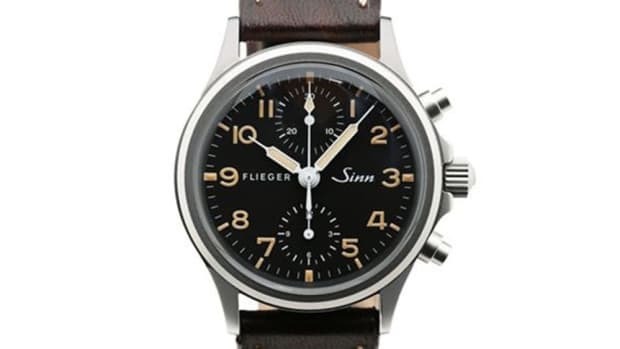 The department store commissions a classic aviator watch.